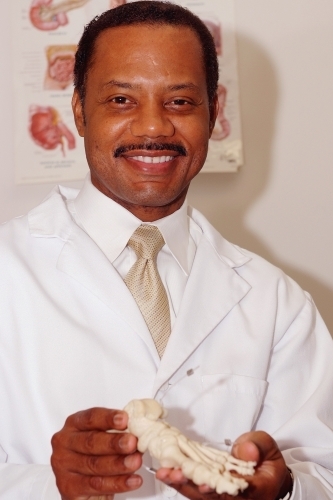 Dr. Hall is an expert in Diabetic foot care and prevention of diabetic foot wounds. Dr. Hall has a proven history of compassionate care for his Diabetic patients. He is highly regarded by their families and loved ones for providing them with invaluable education, the most thorough foot exams on each and every visit and house calls, and the most reliable inpatient hospital care when required. He focuses on education and careful evaluations that have prevented his patients from developing limb and life threatening problems. He is happy to cut the calluses and nails and provide his patients the latest, in safe and the most fashionable selection in Diabetic Shoes.